“The bottom line here is that the phthalates that a mother is exposed to in early pregnancy can affect the development of the brain in her children, particularly in this area of language development,” principal investigator Shanna Swan, PhD, professor of environmental and public health at the Icahn School of Medicine at Mount Sinai, told Medscape Medical News. “Unfortunately, these results point to different phthalates than we’ve found to be bad actors in the past. We’ve previously observed negative associations with di-ethylhexyl phthalate, which is more commonly found in food. Now we have more phthalates to worry about,” said Swan. Phthalates — high-volume semivolatile synthetic chemicals that make plastic soft and flexible — are used in a variety of industrial products, including polyvinyl chloride flooring, food packaging, personal-care products, medical supplies, and even toys. Their chemical structure precludes them from leaching, which is why they are often found in indoor air, dust, food, and water. 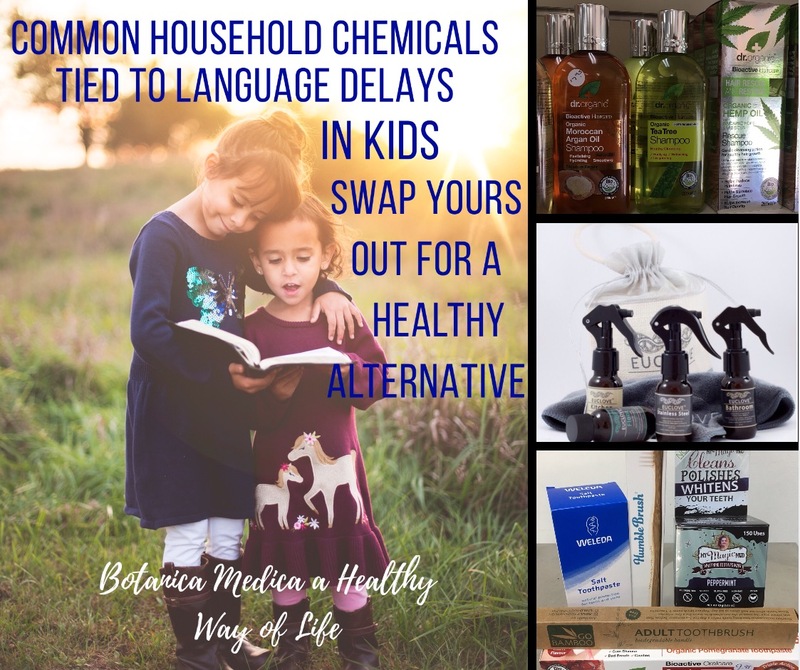 Global biomonitoring data show that most phthalate metabolites are ubiquitous in the urine of children and adults alike. It is also present in blood, breast milk, and amniotic fluid. At Botanica Medica our staff are well aware of the importance of living chemical free and the effect it can have on your life both physically and mentally. We at Botanica Medica have chemical free personal care and cleaning products which we love to use. We come across lots of interesting studies and are always updating our knowledge. 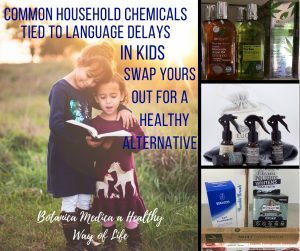 If you would like to know more about our chemical free products call Botanica Medica on 8271-1827 today or pop in at a time that suits you. Botanica Medica is located at 97 Glen Osmond Road, Eastwood. Shop is open Monday to Saturday. principal investigator Shanna Swan, PhD, professor of environmental and public health at the Icahn School of Medicine at Mount Sinai, told Medscape Medical News.